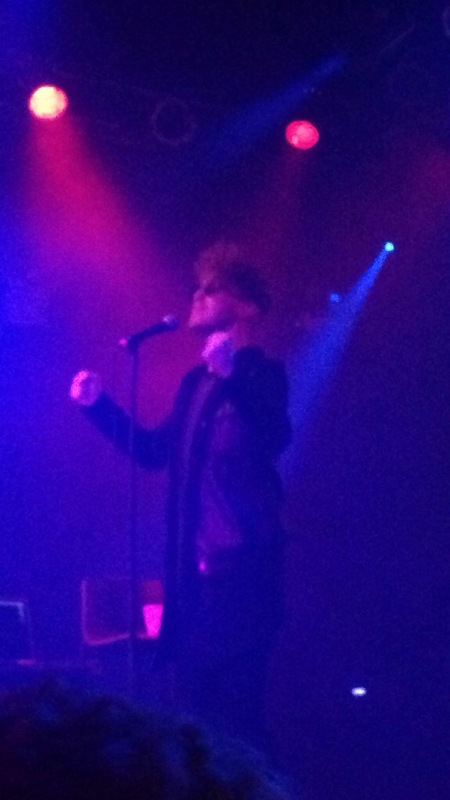 Wednesday November 19th, Daley headlined his unplugged tour in NYC at the Highline Ballroom, alongside Travis McClung and Conner Youngblood. The packed house arrived early and waited in anticipation for the start of the musical journey that would soon take place. 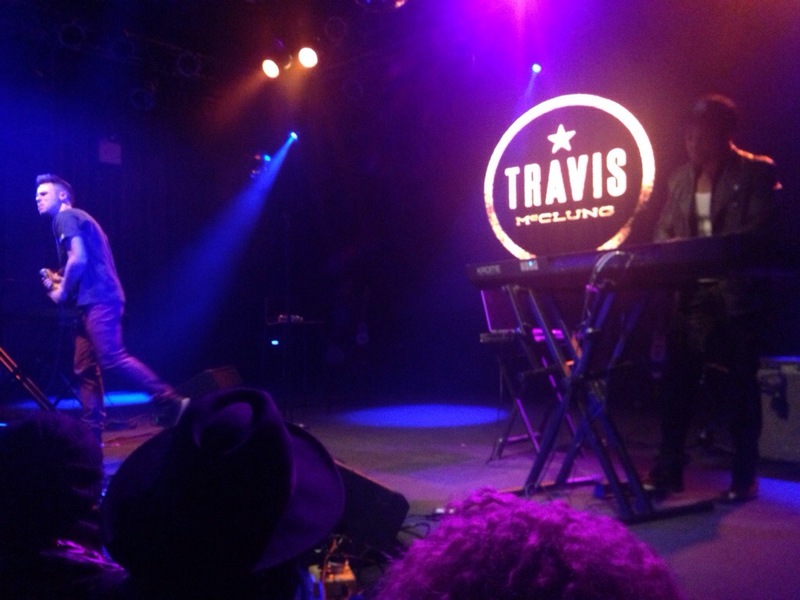 First up at 8pm was up and coming artist, Travis McClung, who’s the voice behind the ‘Love and Hip Hop’ intro. He came out singing his rendition of “Best You Ever Had” by John Legend. He also covered Frank Oceans “Thinking Bout You”. His falsetto in this song was definitely something to talk about. He gave it his all. 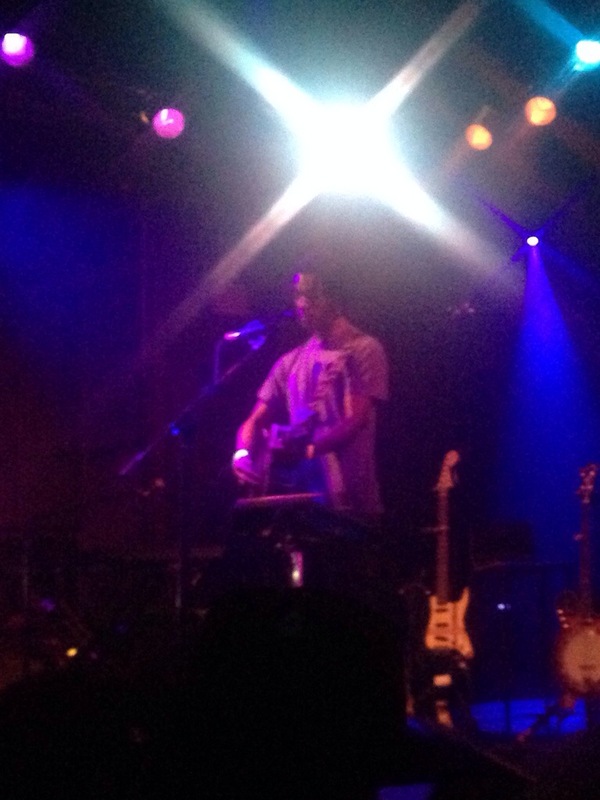 Another cover that Travis did was “Halo” by Beyoncé. He also did two original songs, which are available on iTunes. His first single he’s ever written was entitled, “Losing You,” which was written after a breakup. He then went on to sing his latest single, “Cloud 9”. 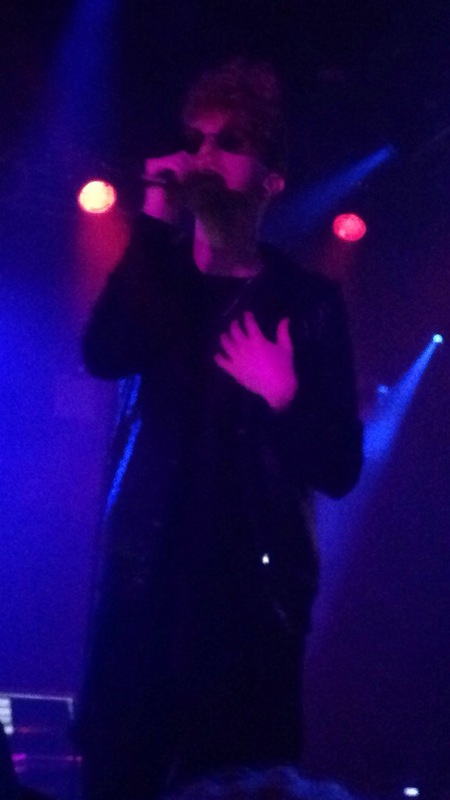 He sang every song with zeal and you were able to see just how serious he is about his music career. Then there was very talented Dallas native, Conner Youngblood. This guy hit the stage with an acoustic guitar, electric guitar, banjo, ukulele, and a beat maker. And he utilized them all on his own, displaying his skills. He intertwined bluegrass with his soulful vocals. He rendered originals along with bluegrass hit. Aside from his playing the many instruments on the stage, he wowed the crowd with his unexpected but amazing whistle. His EP is now available on iTunes and soundcloud. Each artist took the audience to another level and Daley took us to the ultimate high. Manchester native came out with incredible energy, winning the crowd over with his song “Those Who Wait” from his Those Who Wait mixtape. This was the second time I’ve heard Daley live and it just got better. The first time on his Days and Nights Tour he did two NYC shows. I attended the show at the Music Hall of Williamsburg in Brooklyn. It was amazing to hear him with his full band. But this unplugged tour was a little more intimate. Just Daley and his guitarist, Charlie Laffer. The smooth sounds and connection with every song made the performance even more exceptional. 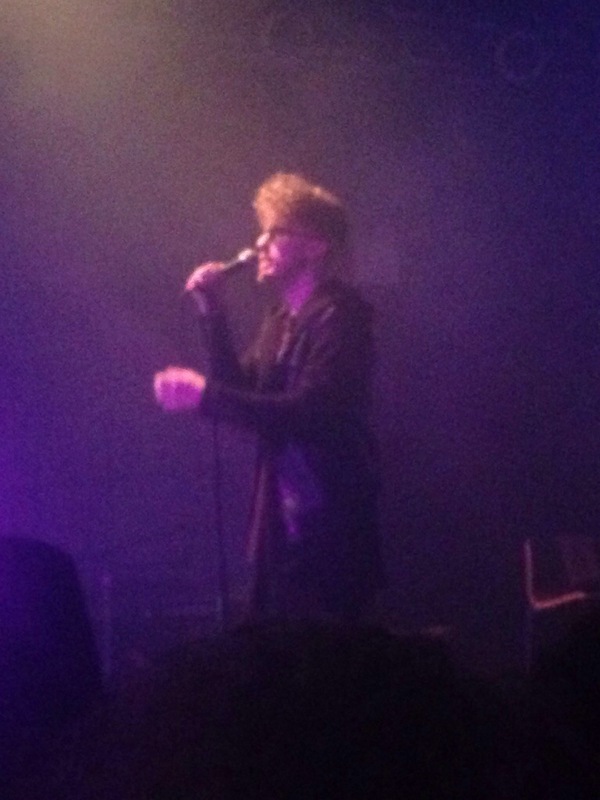 Daley sang “Days and Nights”, “Good News”, “Love and Affection”, “She Fades”, “Look Up”, “Be”, “Blame the World”, and “Pass it On” from his latest album Days and Nights. And for the fans that have been following him from the very beginning, he pulled a few from the Those Who Wait mixtape; such as Those Who Wait, Game Over, and Spent. Along with songs from his projects, he also did a few covers; He Loves Me by Jill Scott, Pretty Wings by Maxwell, and what he called his absolute favorite song, Sweet Thing by Chaka Khan. His participation with the audience was amazing throughout the entire set. He of course came back out after he exited the stage as the crowd yelled “encore”. He couldn’t leave without performing hit song, “Alone Together”. A wonderful show that kept getting higher and higher, taking the audience to another level. An excellent experience. Special thanks to Team Legion.